Do you like Animal Puzzle? Share it with your friends. 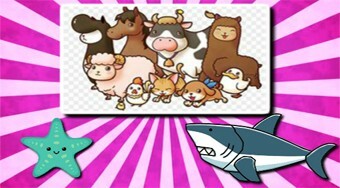 Put together a puzzle or combine individual dots to create pictures of cute animals.